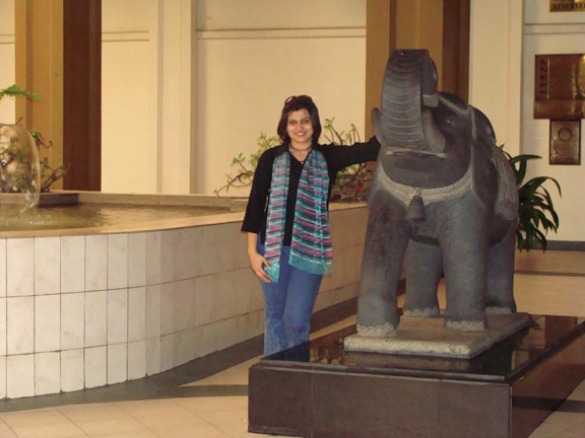 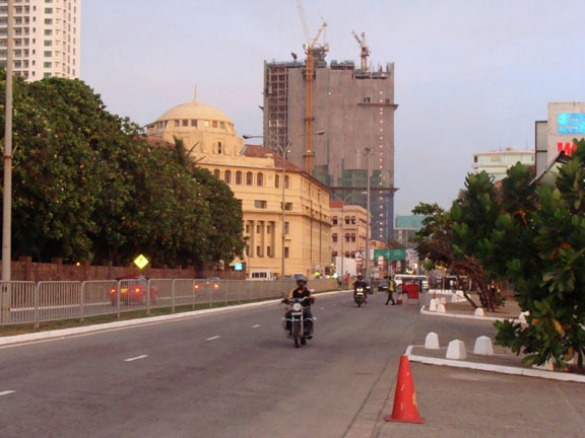 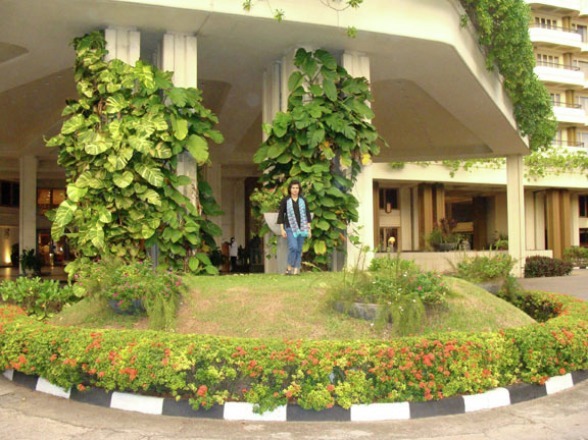 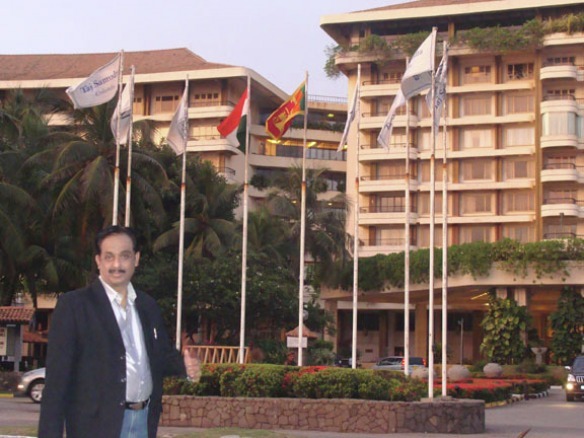 on 16th & 17th June 2010.... at Taj Samudra - Colombo, Sri Lanka ! 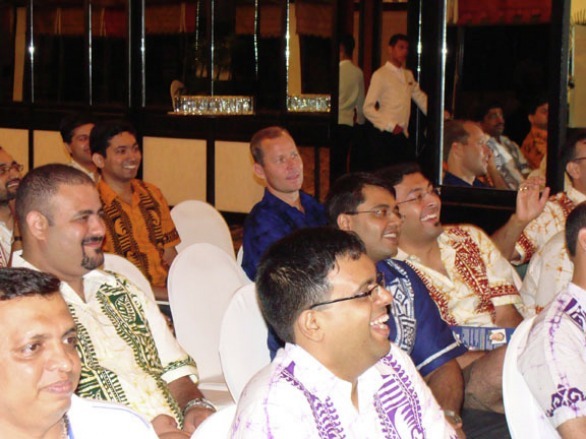 When US based BMC Software, invited their premium clients, senior executives of Infosys, Wipro, HCL, Cisco, etc. 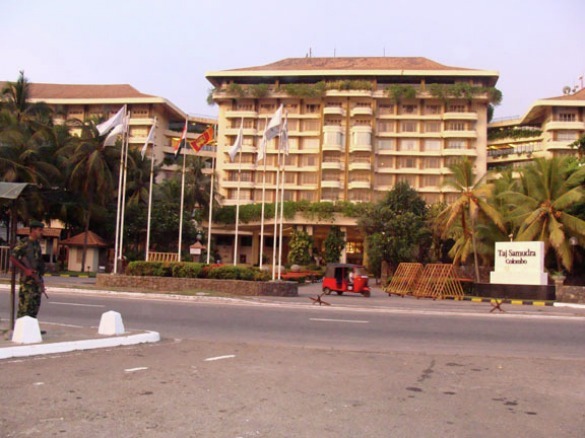 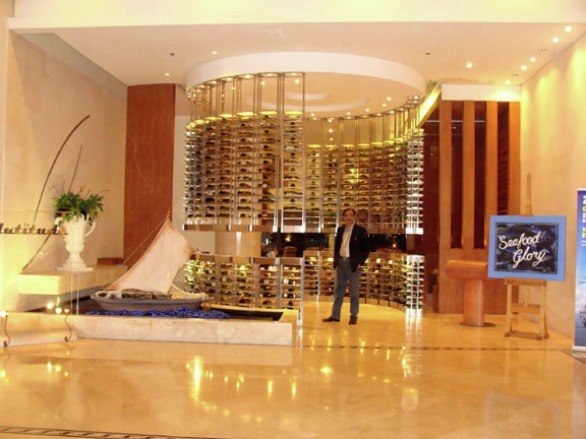 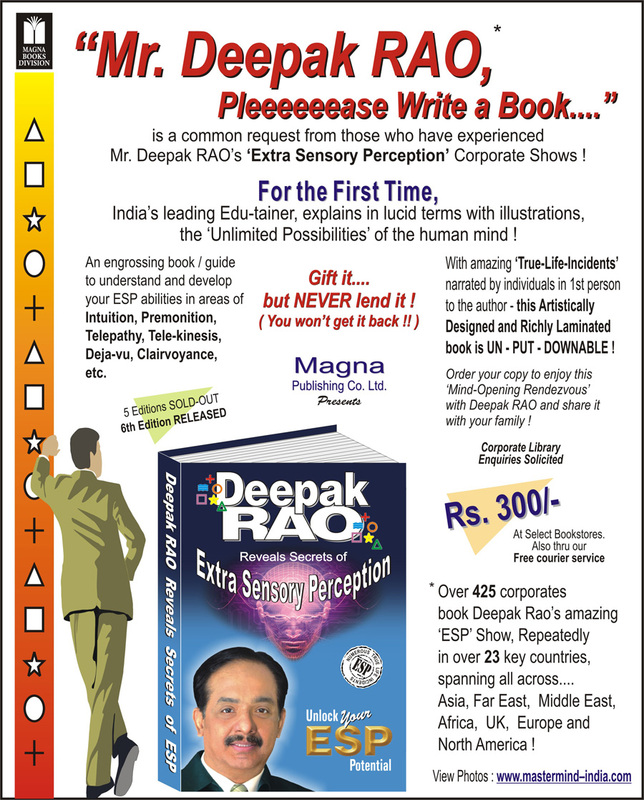 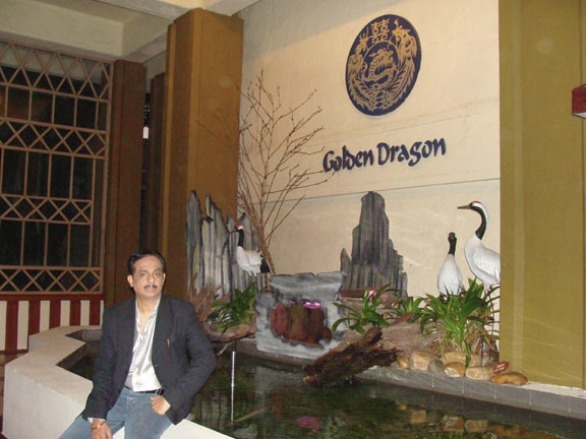 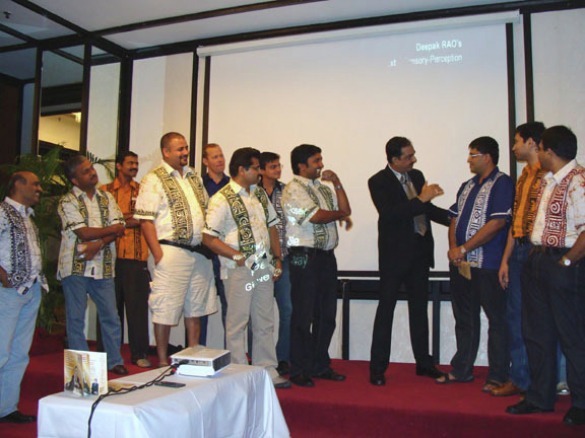 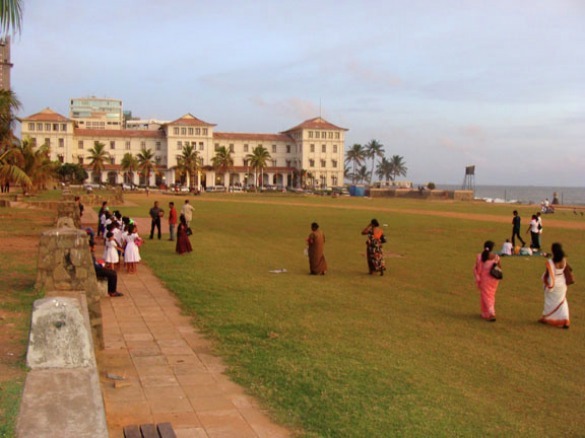 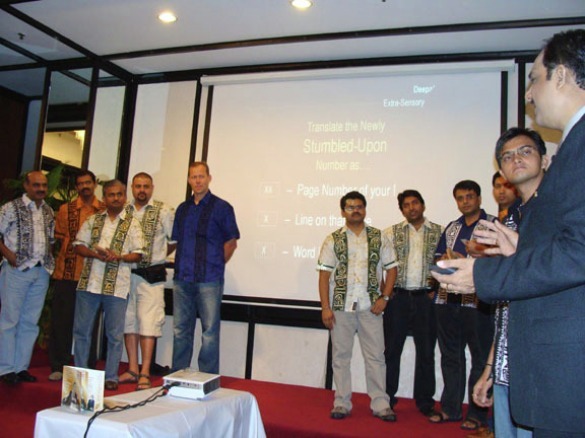 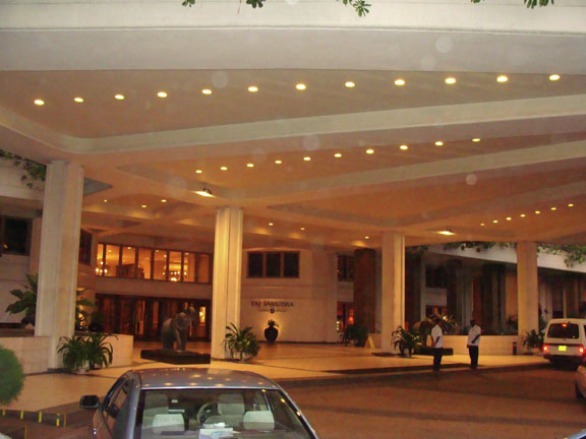 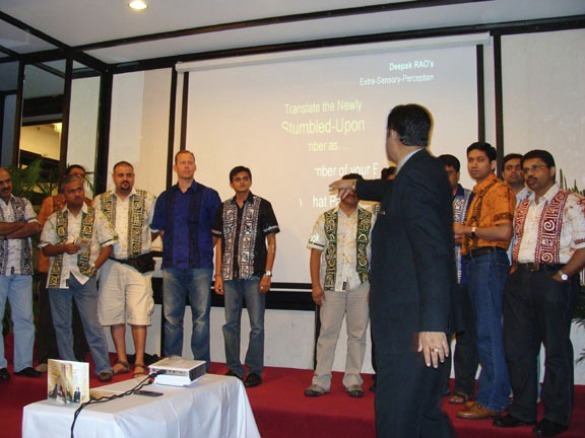 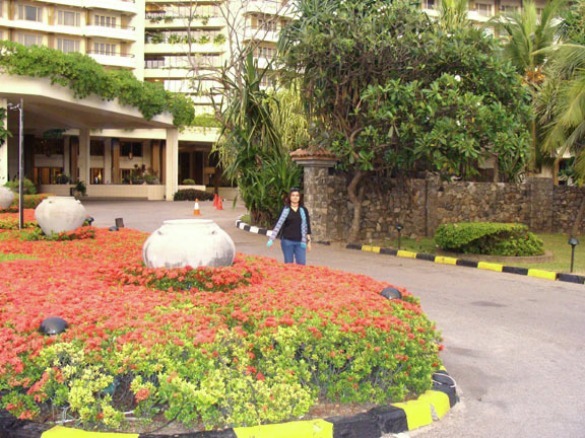 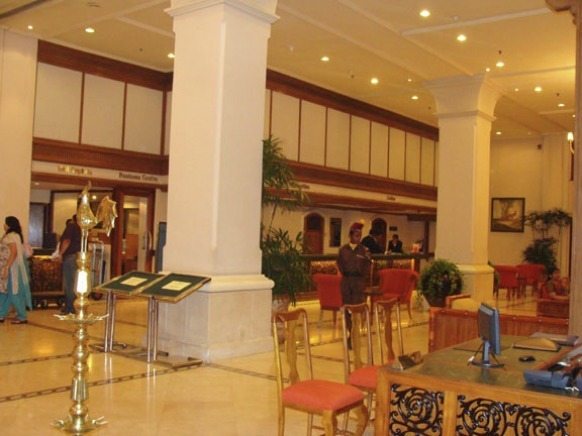 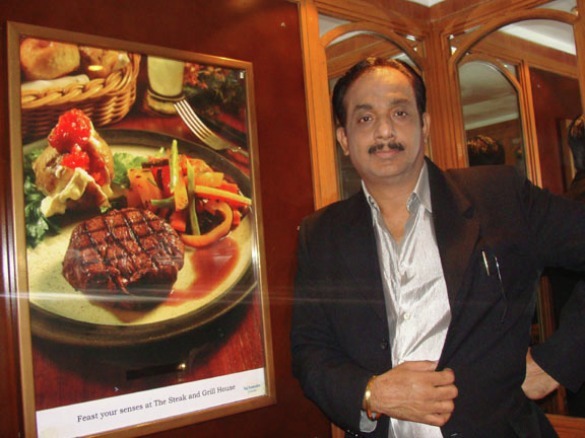 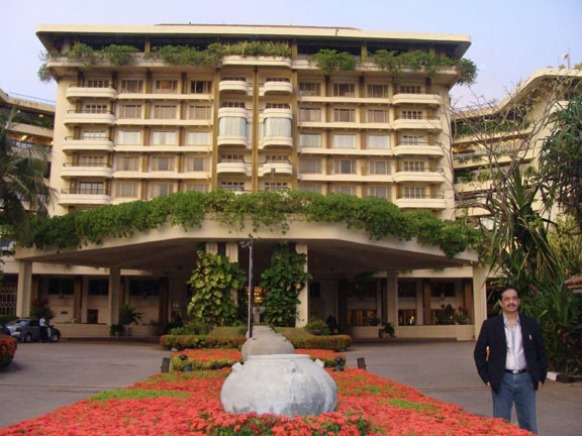 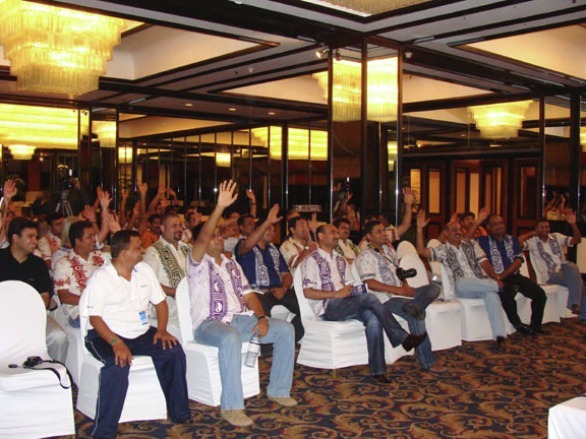 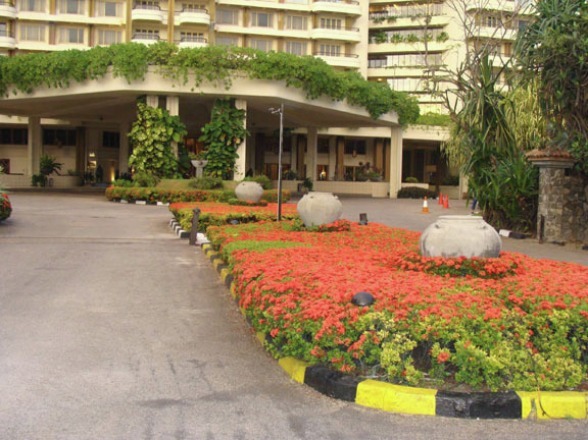 for a conference and special get-together at Taj Samudra - Colombo, Sri Lanka.... it was decided to book Deepak RAO. 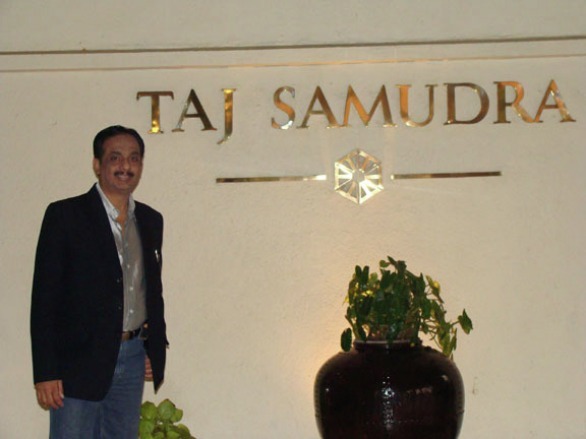 Also present at the event, were the directors of BMC Software - San Francisco.